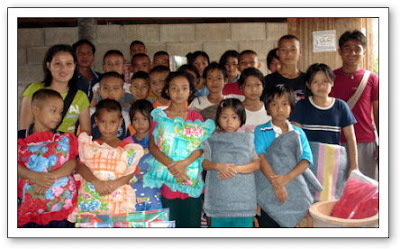 Tak Border Child Assistance Foundation (TBCAF) is a non-religious, non-profit foundation which was established by the local community along the Thai-Burma border. TBCAF provides educational support for children from low-income families, working families, neglected and vulnerable children who have less access to basic and higher education. In addition, TBCAF promotes community development by coordinating local GOs and international NGOs. To establish the program that is better accomplished by a group than individuals so the committee and advisory team made the decision to form TBCAF by means of utilize the various resources efficiently and effectively. 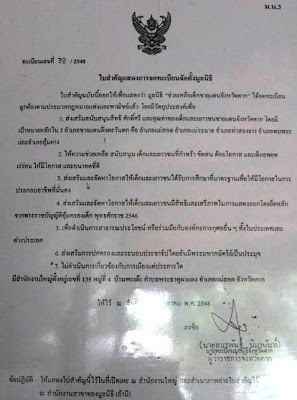 TBCAF was approved by Governor (CEO) of Tak province in October 20, 2005 with the registration number is Tak Province 38/2548 in Thailand. 1. To advocate and protect children and youth’s rights, value, and dignity. 5. 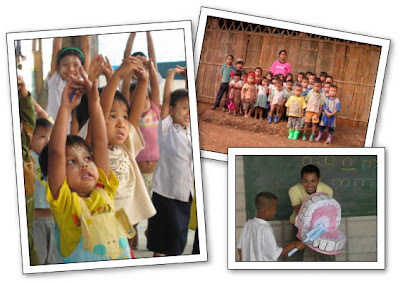 To get involved actively in work with both local GOs and international NGOs. 1.To organize fund-raising for children and youths’ education and skill training programs. 2.To collaborate and build better partnerships with local communities, local GOs and international NGOs. 3.To get involved with any other social work issues that may arise. TBCAF has rent the house for office works in Bann Pha dei, 135 Moo 4, Phra that pha dang sub district, Mae sot, Tak. 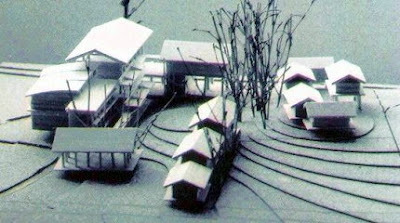 And higher education project accommodation compound we borrow from some our committee. In current TBCAF already bought the land, it’s around 4 acre. This land is to plan for TBCAF center. I am Border Green Energy Team [BGET] volunteer have received more experience Solar Home System , Micro Hydro Power , Solar Cooker and Ram Pump. I felt that this energies are useful for rural communities to reduce the families expense , reduce to destroy the forest and the villagers conscious of water in useful and satisfied in forest preservation and natural resource management for sustainable. The villagers said that we are satisfy in new technology and try to find a good way for general income in green energy . 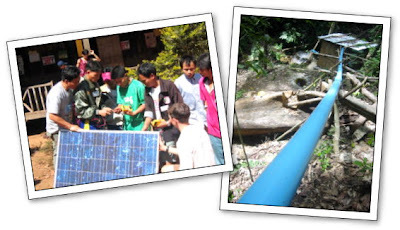 Micro Hydro Power in Huey Kra Thing village, Moo 6, Phra That sub district, Mae ramat district, Tak. We provided it on February 2006; it’s useful for 45 students and 265 villagers. 3. 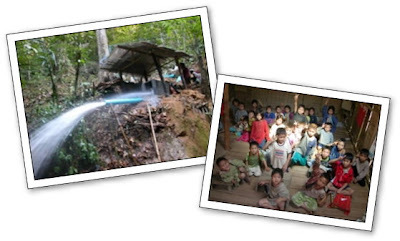 Micro Hydro Power in Mae sa pao village, Moo 2, Mae wa luang sub district, Tha yong yang district, Tak. 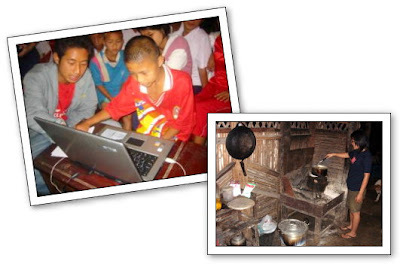 We provided it on March 2005; it’s useful for 36 students and 386 villagers. 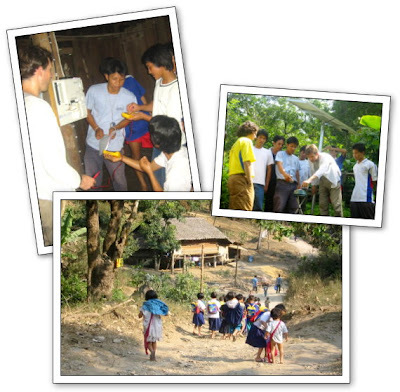 Micro Hydro Power in Kre kee village, Moo 9, Mae wa luang sub district, Thasongyang district, Tak. We provided it on February 2003; it’s useful for 76 students and 300 villagers. Two years a go  the Government installed Solar Home System to remote communities because the land are reservations and national park area. It couldn’t run electricity from town to there, but the Solar cell is a new technology for villagers, they don’t understand when get a problem, we give a training workshop to villagers for understanding the System, maintenance the System with environment. We provided training workshop on January – March 2006 to villagers and local government members in Thasongyang district, Tak area. There were 6 district and 120 people in participants. We provided training workshop to Refugees people in Mae la camp Thasongyang district, Umpium mai camp in PhoPhra district and in Nu pho camp Umphang district, Tak province. Labels: Remote Communities Development Project. The Government to provide the basic education to high land people [Remote area] . To start at grade 1-9 , after that less of child and youth able to study in higher education, some youth go to work in Town then become to labors and was pressed with the price, at lest they be change to human commerce. Other wise a necessary to open an opportunity to them for studying in Vocational college and University, when they graduates in their education with full of skill, experience in Social, cultural then they will return to their communities to help in education, social and cultural development by abilities. Labels: Higher Education Scholarship Project. 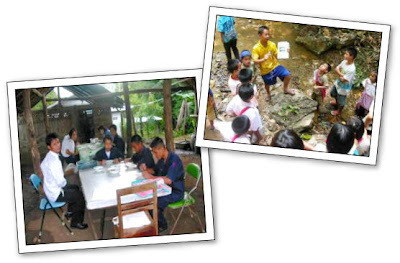 Basic education belong to Tak education area 2 and provide from Thai education ministry but by a limited of Government budget and unable service education whole country. Some big children can go to study in the other village and most of the children never learned, because the schools between their village is too long distance. They can not go to school in rainy season, the water flood and can not cross the stream. Whoever Tak Border Child Assistance Foundation have seen that the education is important, whish provided education to them through the cooperation with Mae Plu school, Mae Usu sub district, Thasong Yang district Tak provine. My name is Sittichai Aryarungrueng I’m student in Maesongnoi School. I very happy in learning and have many friends. I would like to learn in high level then to be teacher and teach the students with to help my village, my parents have no education because there is no school. 1.Maesongnoi branch school Moo.8 Tumbol mae usu Amphor Thasongyang TakTo start the school term on June 2006 There are two teachers and twenty-eight students the first term we provided grade 1 of primary education. Labels: Primary Education Assistance Project. Human development is necessary and sustainable development is importance that provide basic education to children in community. Beginning in early childhood development, for giving an opportunity to complete in physical, motivation, spiritual and other skill for basic to learn in high level. They are living in remote area, high mountain, no school in the village, their parents never learned and most them do Rice field, some year the product is enough but some year is not enough, have to buy in lowland [Town] the transportation is difficult in rainy season. This education level has to provide by Thai local administration [local government] but depend on the budget [limited] can’t provide whole. So that TBCAF has a proposal to early childhood development for appropriate with development in opportunity. 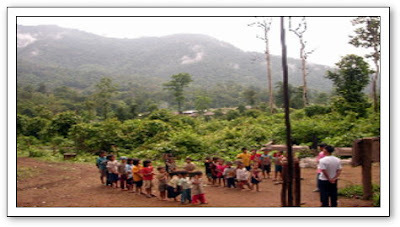 The Nursery school in Huey Num Khun village, Moo 8, Ma ha wan sub district, Mae sot district, TAK. We started the school on May 2005, there are 2 teachers and 40 students. 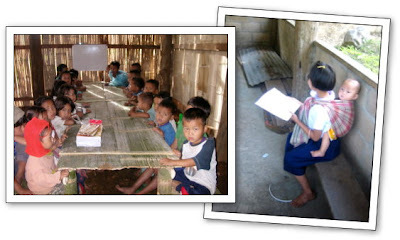 The Nursery school in Lako village, Moo 7, Mae Tun sub district, Mae ramat district, TAK. We started the school on June 2006, there is 1 teacher and 42 students. Labels: Early Childhood Development Project.